Here we go! We already told you to mark your calendars for June 5-9 for Apple’s Worldwide Developer Conference (WWDC) and now you can set your clocks. 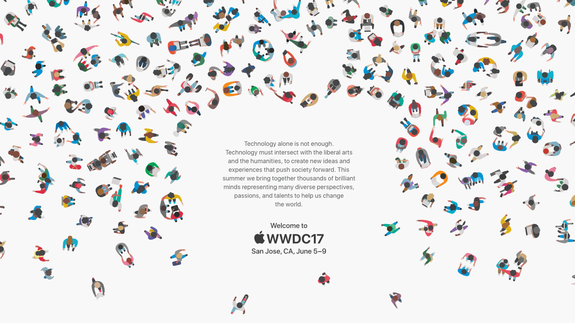 Apple sent out press invites to its 28th annual WWDC keynote on Tuesday. The show will kick off at 10 a.m. PT at the McEnery Convention Center in San Jose, California.